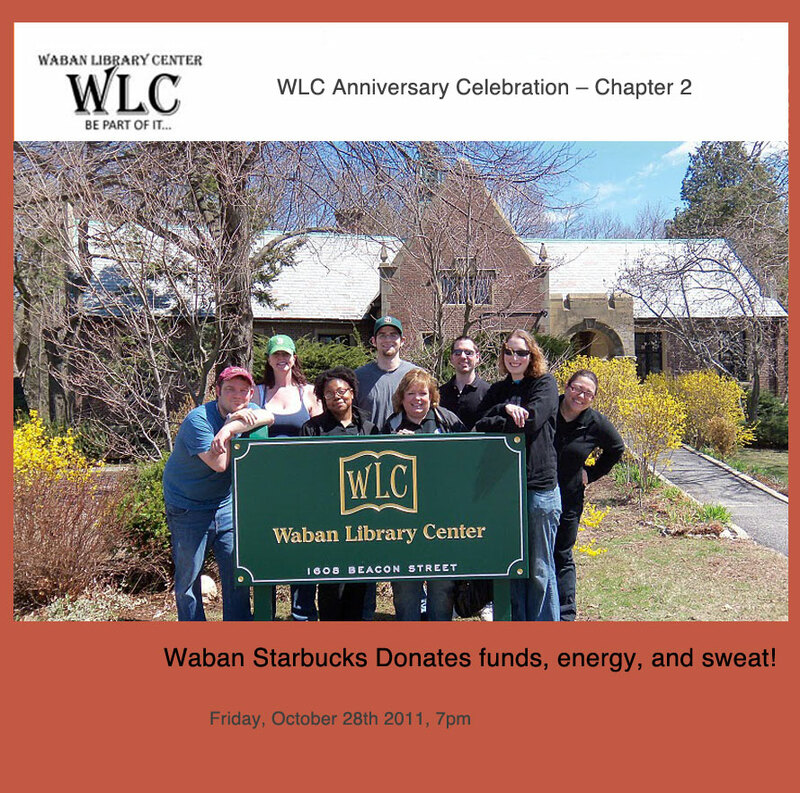 Classes at Waban Library: Yoga for Adults, Music and Dance for Kids! Ages 4 to 6 yrs. Ages 15 mos. to 3yrs. Kids will discover their inner musicians! Fun instruments and props will help us explore concepts like fast/slow, loud/soft and start/stop. Taught by Linda Emmanuel, who has a Master’s in Dalcroze Eurhythmics from the Longy School, a B.M. in Vocal Performance from New England Conservatory. $72 Class Dates: 1/20, 2/3, 2/17, 3/3, 3/17, 3/31.